Too often people tasked with hiring are also the ones complaining about who works in the business. Well guess what, they're here because of you! The way to eliminate the feeling of having a team that doesn't match your dream is to be hiring for Culture and not for talent or accomplishment. On Pod003 Benjamin Jay takes you through the difference in recruiting and hiring, why they're both important and delivers a system for your next round of hiring. 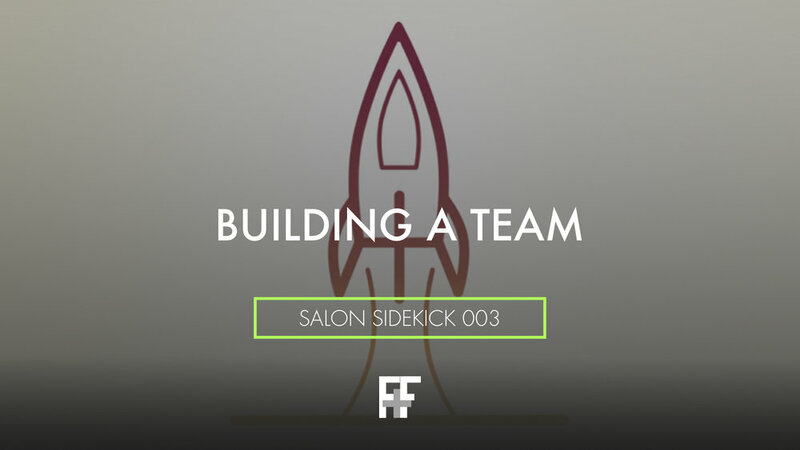 Salon Sidekick 004 | How Was Your Experience?